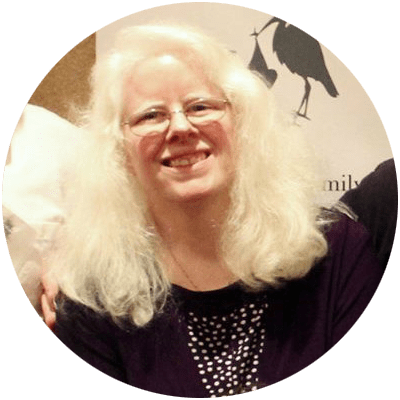 Didn't Have Time To Watch The Webinar Summit Live? See the full list of topics and guests below. Access is available now. Beth DeLaForest of Doggone Insurance and Aspire Insurance Group and Asima Ahmad of legal firm Blank Rome, join Kim Merritt, co-founder of Good Dog in a box and Dogsurance to discuss the growing issue of dog bite and dog injury liability claims and lawsuit and what you can do to protect yourself. 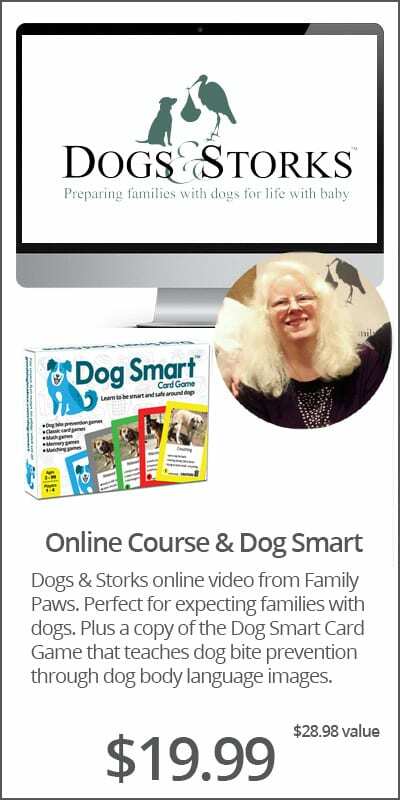 Jen Shryock, founder of Family Paws Parent Education, and Cathy Reisfield, founder of Dependable Dogs and Kids & Dogs Safer Together, join Kim Merritt, co-founder of Good Dog in a box and Dogsurance to discuss how to keep children, toddlers, and babies safe around dogs. Veronica Sanchez M.Ed. CABC, CPDT-KA, Michelle McCarthy, CDBC, CTAC and Melissa Winkle, OTR/L, FAOTA, join Kim Merritt, co-founder Good Dog in a Box and Dogsurance, to discuss the differences in service dogs, therapy dogs and emotional support animals in the workplace and how to promote a safe environment around these working dogs. 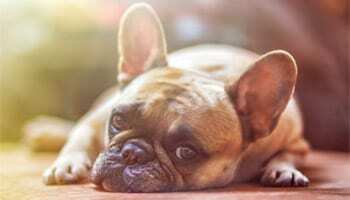 Dogs In The Workplace - Good Idea Or Not? 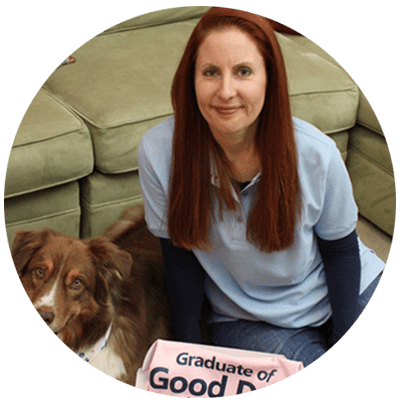 Dr. Lisa Radosta, DVM, DACVB, owner of Florida Veterinary Behavior Service and co-owner of Dog Nerds, joins Kim Merritt, co-founder Good Dog in a Box and Dogsurance, to discuss the growing trend of allowing dogs in the workplace. Good idea or not? 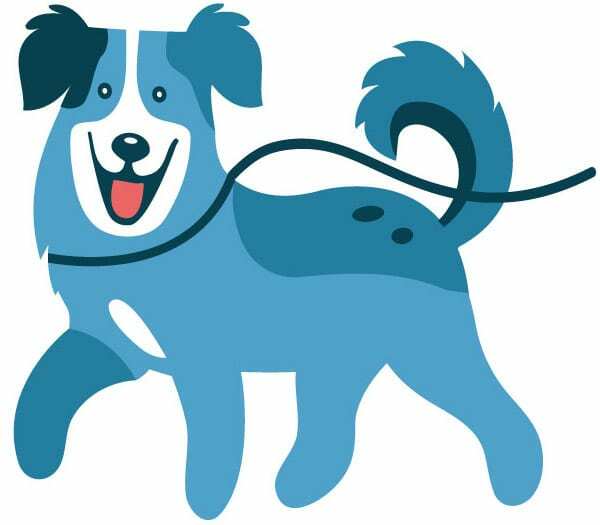 Guests TBA join Kim Merritt, co-founder Good Dog in a Box and Dogsurance, to discuss ways to stay safe around dogs at home, on the job, and when you’re out-and-about. 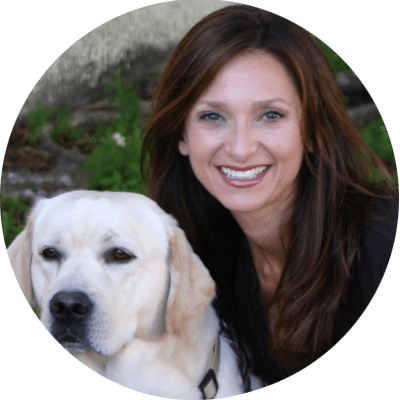 Guests TBA join Kim Merritt, co-founder Good Dog in a Box and Dogsurance, to discuss how to implement a successful dogs in the workplace program and keep employees who come into contact with dogs as part of their job, safe. Risë VanFleet, PhD, RPT-S, CDBC, CAAPT-I, President and Founder of the Family Enhancement & Play Therapy Center, and Cathy Reisfield, Founder of Dependable Dogs and Kids & Dogs Safer Together, join Kim Butler, co-founder Good Dog in a Box and Dogsurance, to discuss dog bite prevention with children and how to stay safe around all dogs. 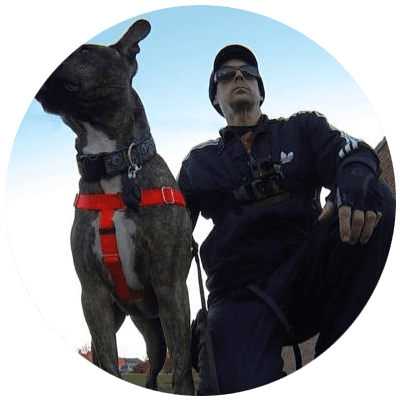 Drayton Michaels, CTC, from Urban Dawgs & Pit Bull Guru, and Kim Butler, co-founder Good Dog in a Box and Dogsurance, discuss dog bite prevention with kids and teens and how to stay safe around all dogs. 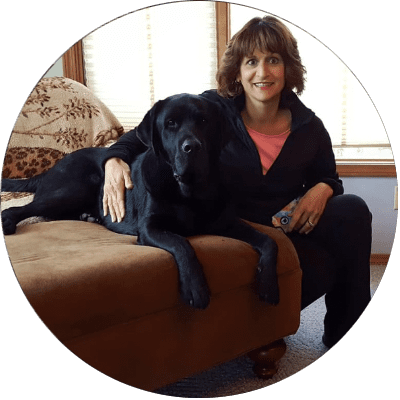 Tracy Krulik, CTC, CSAT, Canine Separation Anxiety Trainer and Managing Editor of iSpeakDog, and Kim Butler, co-founder Good Dog in a Box, discuss dog bite prevention and how to stay safe around all dogs. 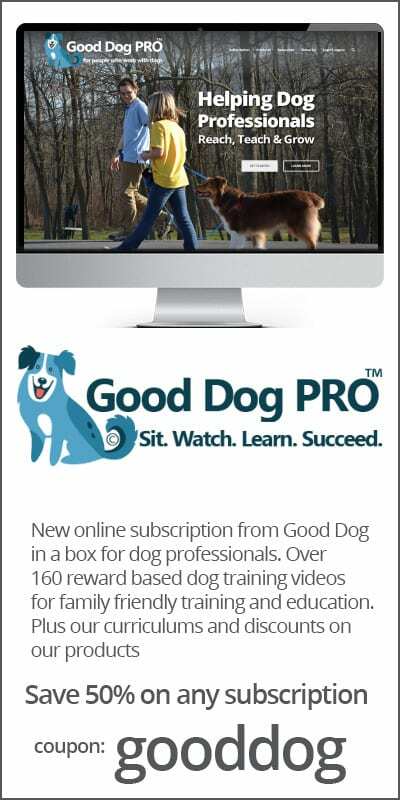 Gila Kurtz, co-founder Dog Is Good, and Kim Butler, co-founder Good Dog in a Box, discuss dog bite prevention and how to stay safe around all dogs. 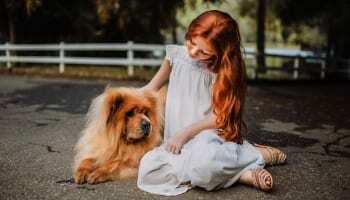 Jamie Migdal, CPDT-KA, founder and CEO of FetchFind, and Kim Butler, co-founder Good Dog in a Box, discuss dog bite prevention and how to stay safe around all dogs. 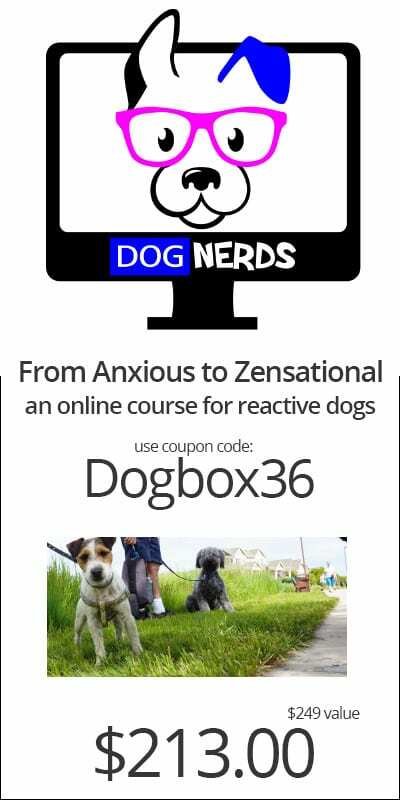 Mikkel Becker, CBCC-KA, CPDT-KA, KPA CTP, CDBC, CTC, lead trainer for Fear Free Pets, and Kim Butler, co-founder Good Dog in a Box, discuss dog bite prevention and how to stay safe around all dogs. 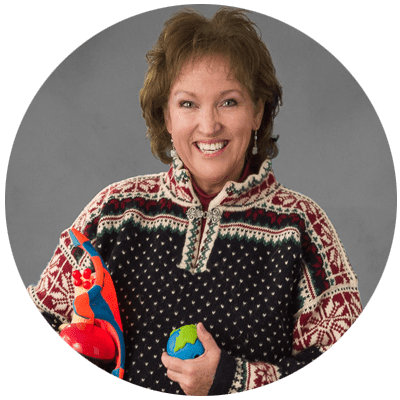 Dr. Risë VanFleet is Founder and President of the Family Enhancement & Play Therapy Center, Inc. in Boiling Springs, Pennsylvania, an organization specializing in the training and supervision of child, family, and play therapy professionals as well as the provision of mental health services for children and families. 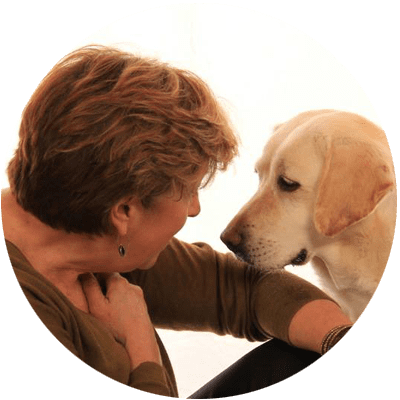 A Licensed Psychologist in Pennsylvania, Dr. VanFleet is also a Certified Filial Therapist, Supervisor, and Instructor, a Registered Play Therapist-Supervisor, and a Certified Dog Behavior Consultant. 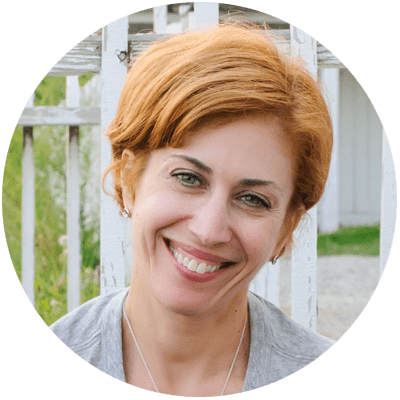 She specializes in strengthening family relationships through play, and has subspecialties in Filial Therapy, Animal Assisted Play Therapy™, play therapy, chronic medical illness, disaster mental health, child/family trauma and attachment interventions, among others. 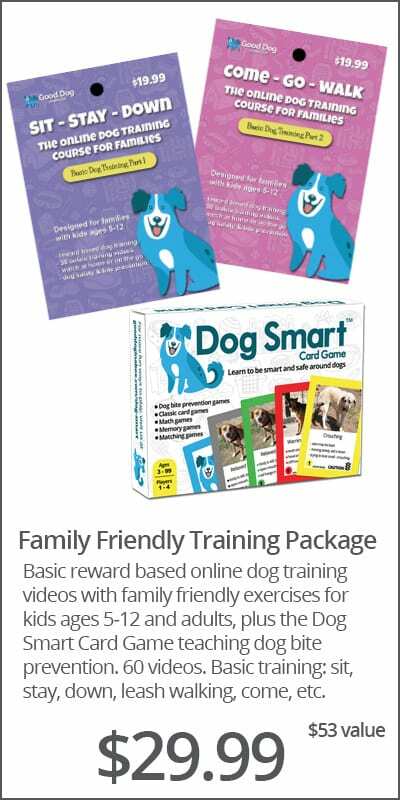 She also provides family-oriented non-aversive dog training and behavior consultation. Dr. VanFleet has over 40 years of clinical, supervisory, and leadership experience in community mental health, health care, education, and independent practice settings. 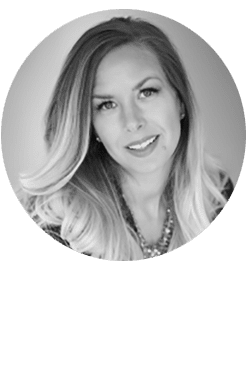 Jamie Migdal, CPDT-KA, has been innovating within the pet industry for nearly 25 years. 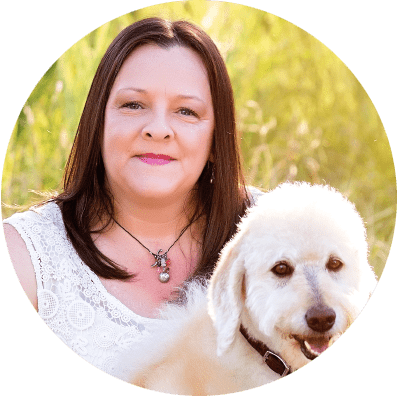 Having built three national pet service companies and worked with more than 20,000 dogs and 100,000 clients, Jamie is an expert in all aspects of the pet industry, including education, technology, business development, sales, marketing, and management. 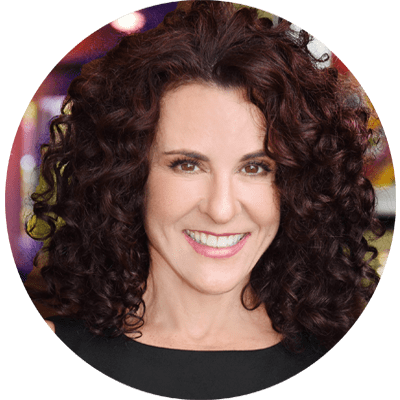 Her fourth and current company, FetchFind, provides staff training and other business solutions to pet care service companies around the globe. 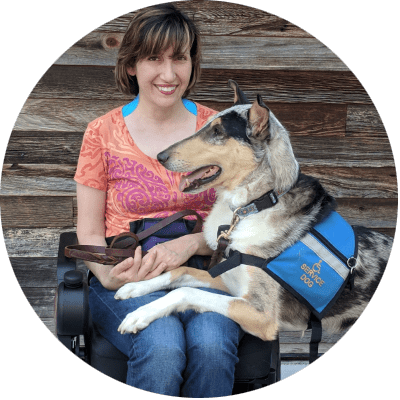 Gila Kurtz is a serial entrepreneur who found her deepest passion in working with dogs and their people. 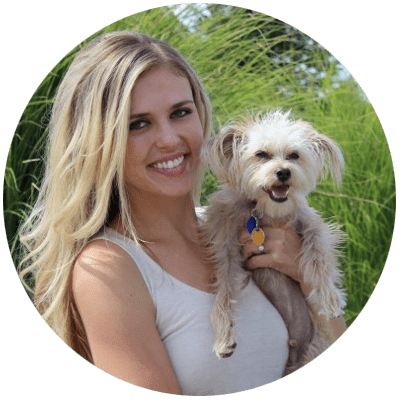 She is a Co-Founder and Co-Owner of Dog is Good, a lifestyle brand for dog lovers. 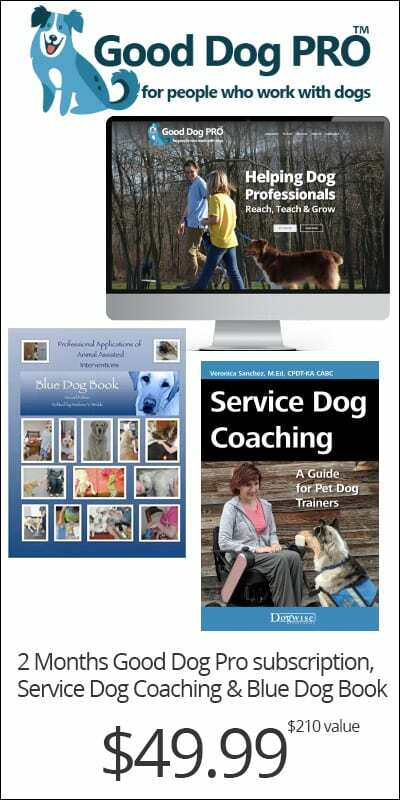 The company creates original messaging and design for a broad array of products to celebrate and “share the unique joy one feels living life with Dog”. 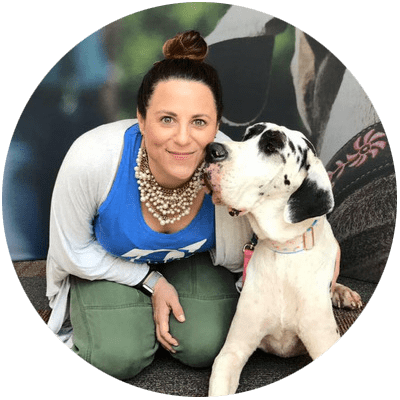 Along with her husband, Jon Kurtz, Gila has turned her love for dogs into a thriving business and highly recognizable brand.